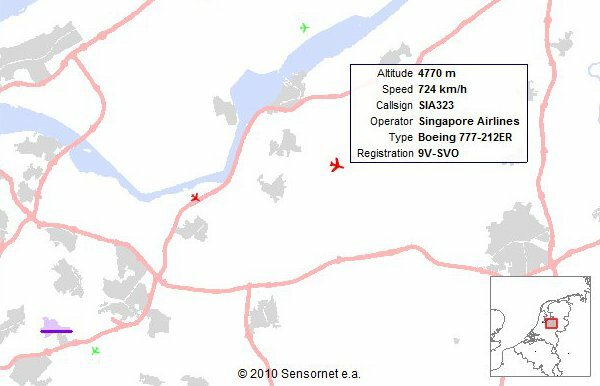 My parents went for a trip to Indonesia. 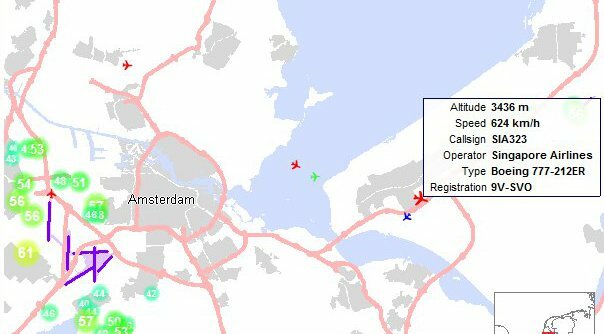 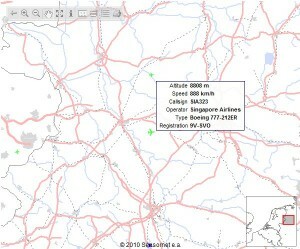 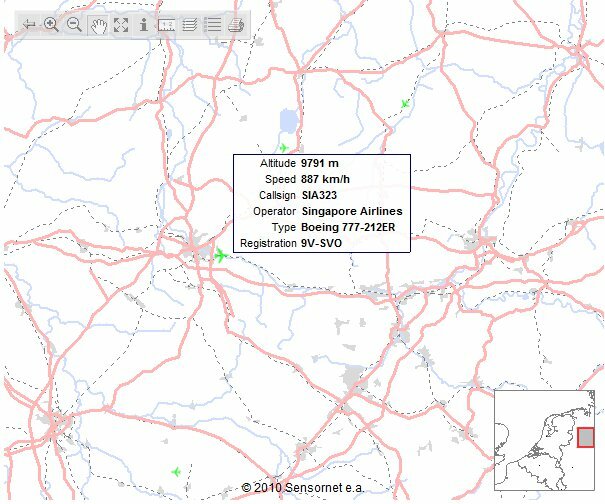 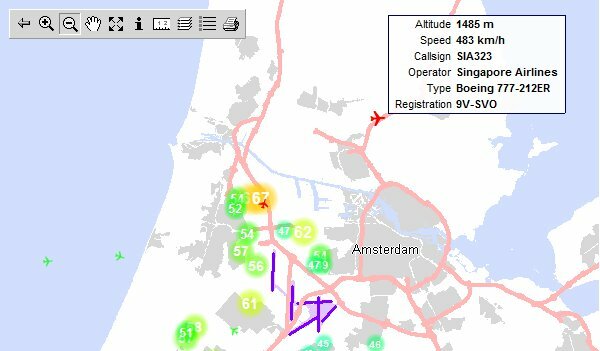 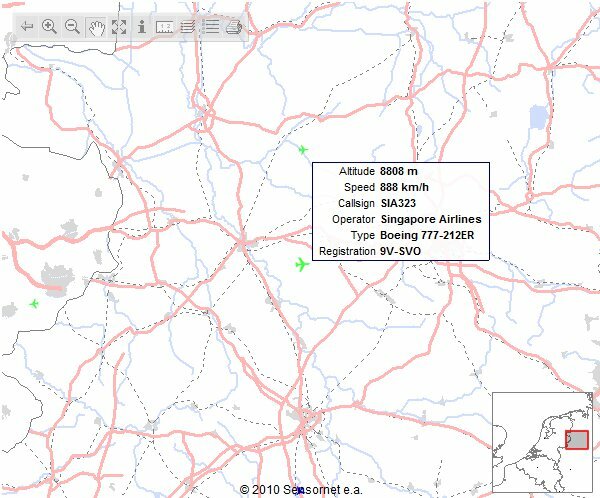 A nice site has been created: geluidsnet.nl where planes can be spotted above Netherlands. Their plane took off around 11:20 .